YouTube seems to be all about big numbers. Virality. Videos with most news. Video makers with the most followers. But what’s at the other end of the spectrum? That’s where Astronaut.io comes to your aid. 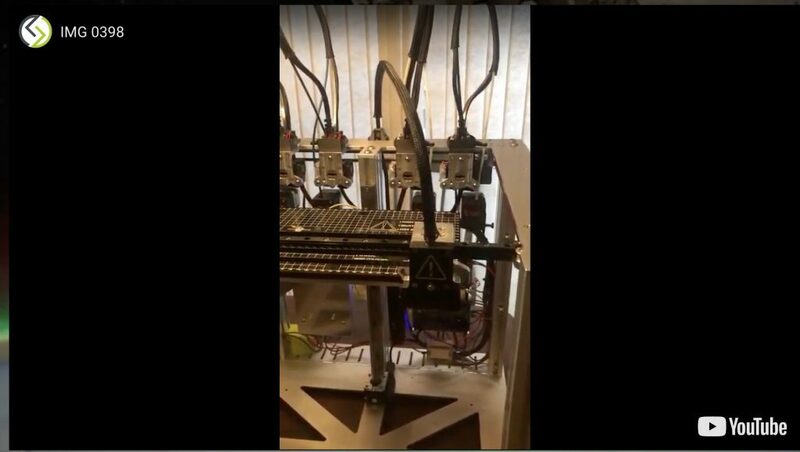 See what everyone else is missing out by not seeing the video in this printing lab! Visit Astronaut.io for this space view- try to capture a fleeting moment, maybe share the video or a screenshot. Make a case to the world about what they are missing.